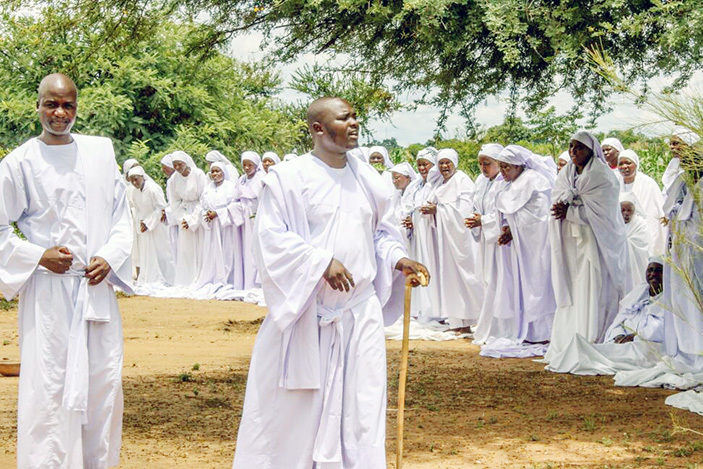 BULAWAYO based prophet, Madzibaba Emmanuel Mutumwa of Johane Masowe Yechishanu, has lashed out at rivals in Harare who are plotting to tarnish his image with baseless allegations. 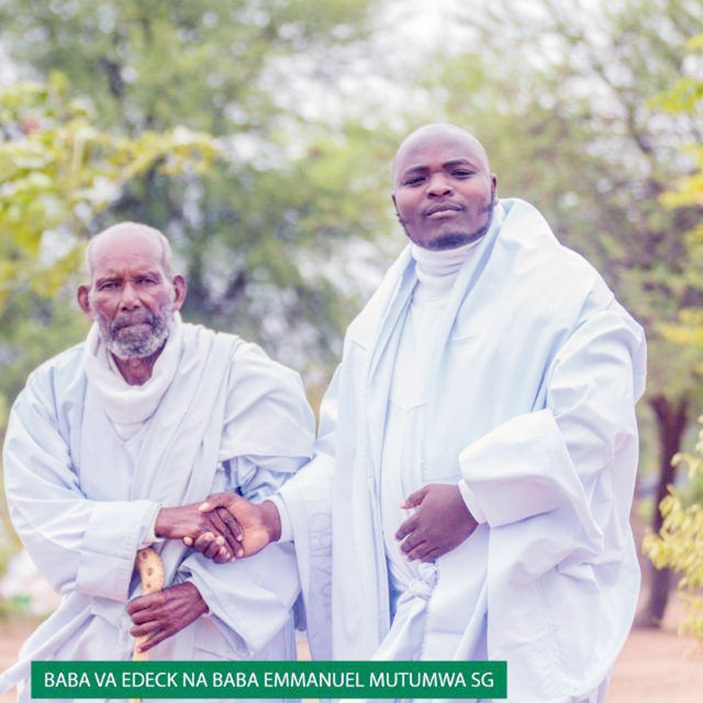 Popularly known as Madzibaba Manu, he said fellow prophets are against his “no-nonsense” stance on fake miracles and prophecies. 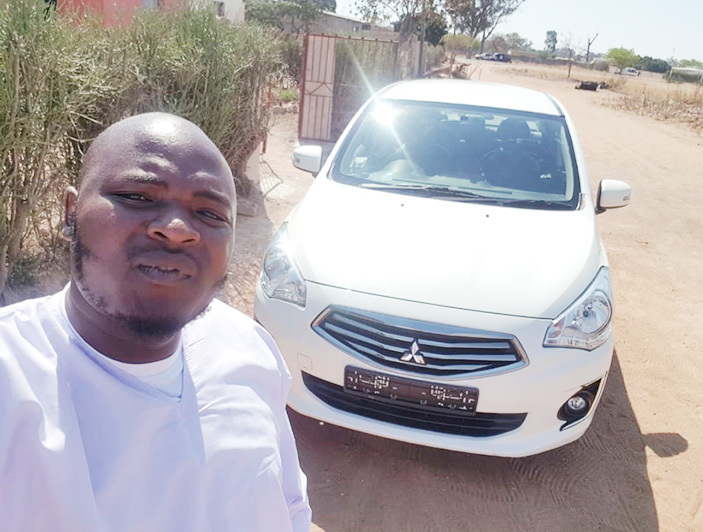 Yesterday, the Bulawayo based was lambasted for flashing cash with his images and videos having gone viral. Responding to the attacks, Madzibaba Manu said people are fighting his success story in both prayer and business. “Those who are fighting me are jealous because I am straight. “I pray for people zviri pachena while a lot of prophets in Harare are stage-managing their miracles. “I didn’t say I have money but the issue started when I sent my pictures in a WhatsApp group of prophets from Johane Masowe. “So the pictures leaked from that group where I have realised there are a lot of enemies just because I am blessing people,” he said. 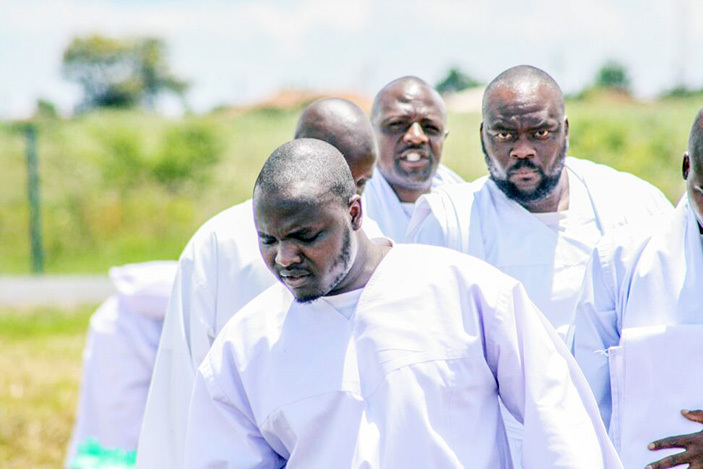 “I don’t take money from anyone, I actually help people and because I recorded my videos urging other prophets not to steal money from congregants, people start to fight me. “I was not boasting but I will die for the truth. There are other people in the sect who want to destroy the gospel. “They are trying to tarnish my image with baseless attacks, kana muporofita achitanga adhakwa asati anamatira vanhu pane chinobuda here ipapo. “Harare is full of fake prophets who stage manage miracles, vane vanhu vavo whom they call mabhidhiri and give them money to act like witches. Madzibaba Manu has challenged whoever doubts his ability to visit Bulawayo. “Ari kuti ndiri kunyepa ngaauye kuBulawayo. “I am God sent, I help people, I heard people talking on radio, imhosva here kubuda papicture ndakabata mari, zvinei nekuita nechurch nekunamata. “It’s better to start my own sect than to continue worshiping in this divided church where people are creating stories to destroy others. “It’s a sect with people without vision, I want to stand alone than being associated with such a congregation with people who fight other members. Madzibaba Manu has also not spared anyone in Johane Masowe based in Harare. “I count Harare as Sodom and Gomorrah when it comes to the Johanne Masowe prophets because hapana wandisina kubatira nyaya dzake, they are stealing money from people, ndosaka vasina mari; kurwadziwa neni. “They should work, not steal and lie to people that they pray for. 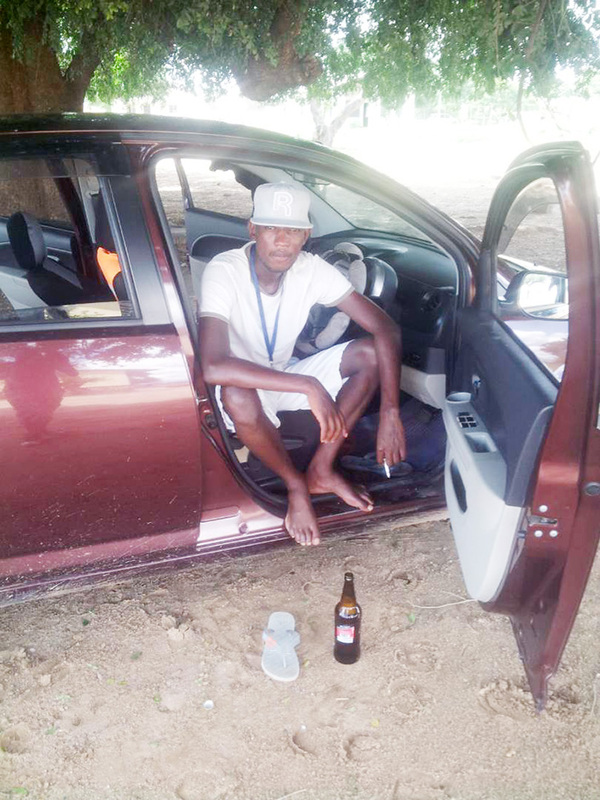 “I have pictures of them behaving ungodly in this Johane Masowe, they are drinking beer. Meanwhile, Madzibaba Manu said he was born and groomed in Johanne Masowe. “I was born and grew up in Johanne Masowe, I am teaching people the truth, vanhu vakurwadziwa because ndiri munhu akubudirira, achinamata, kunamatira vanhu muchokwadi zvinhu zviri kurwadza vanhu. “I have flourishing businesses where I run grocery shops. The top 5 of Johanne Masowe knows me very well and through blessings I have expanded to 10 assemblies. “I am contemplating starting my own ministry since I have a better following,” he said.